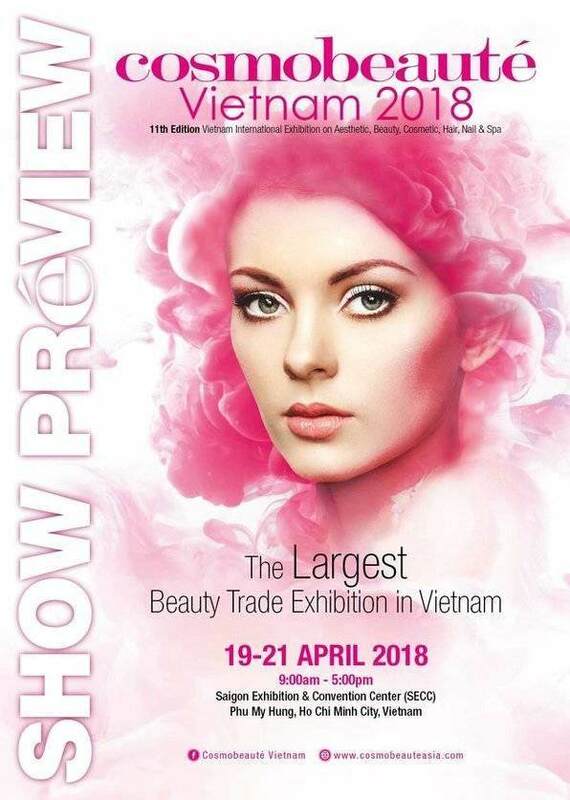 [VIETNAM] PREVIEW TO COSMOBEAUTE VIETNAM 2018 IS AVAILABLE NOW! 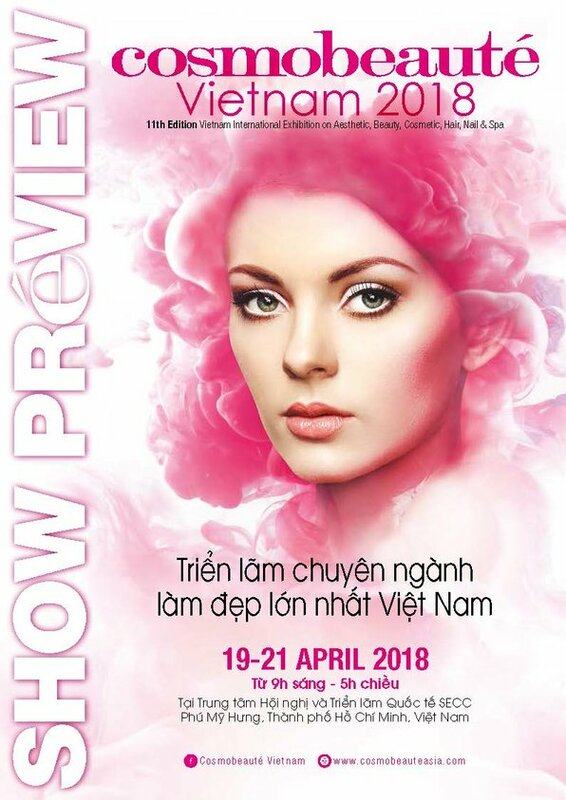 Cosmobeauté Vietnam is bringing you a bundle of surprises with the first-hand preview to the exciting stage shows, a series of informational beauty workshops, and featured brands & products from all around the world, under more than 12 countries! 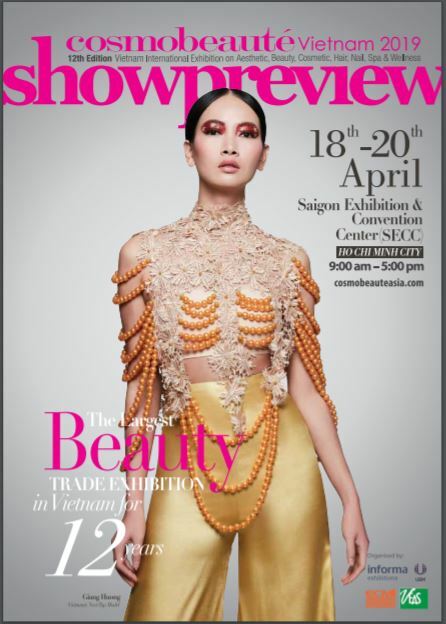 If you are residing in Vietnam, look forward to receive the hard copy of Cosmobeauté Vietnam 2018 Show Preview at your doorstep! Meanwhile, you may also check out the e-copy here! Mark your dates! We look forward to meet you at Cosmobeauté Vietnam from 19 – 21 April 2018 at Saigon Exhibition & Convention Center (SECC).